Thanks for visiting my website! 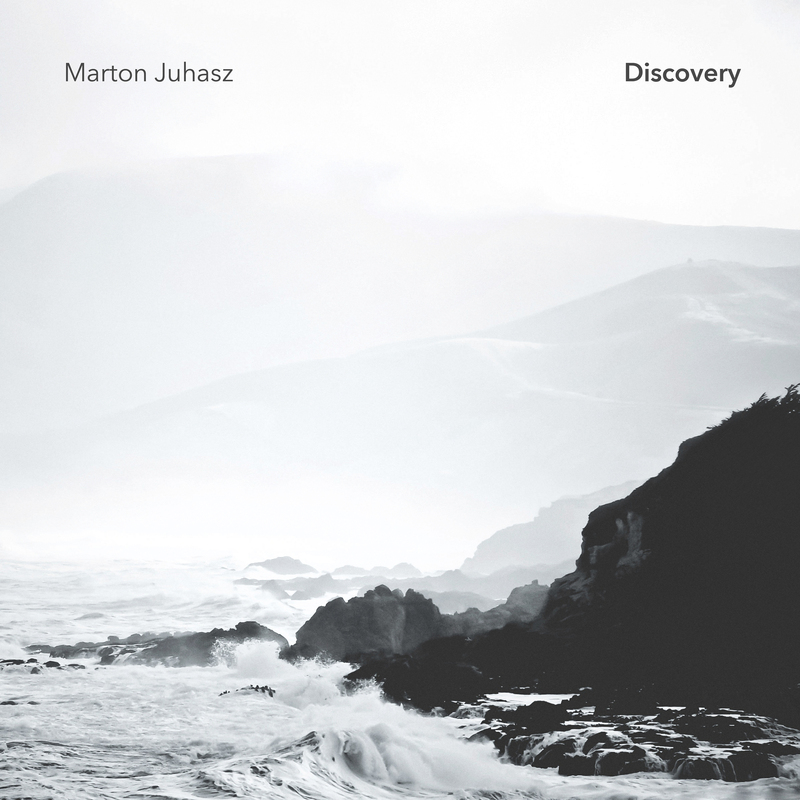 I’m thrilled to announce the release of my new record ‘Discovery’. I hope you enjoy it!